Just a random from around the house. 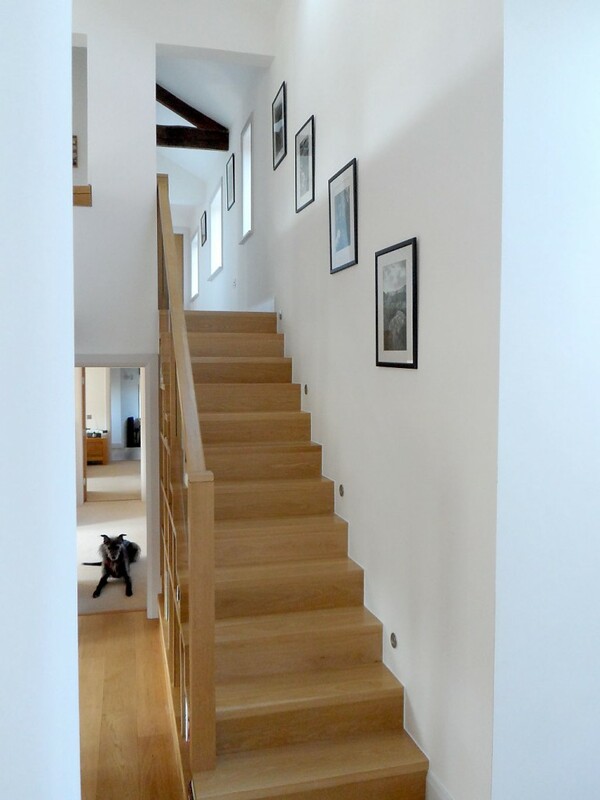 We have slowly finishing things off – installing stair lights, hanging pictures etc. It all makes a difference. 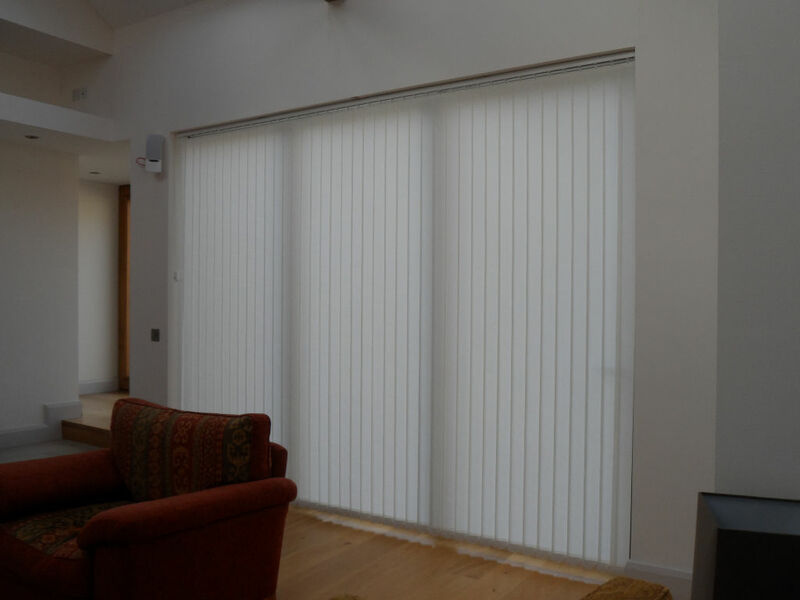 We decided that we needed to put some blinds up in the lounge – partly to keep the sun out on really warm days and partly to keep a bit of privacy when it is dark outside and the lights are on inside the house. We decided to go for vertical blinds – the sort that you regularly see in offices (which was one of our slight reservations). They were relatively inexpensive (£90 for a very large window) and when open there is no material to get in the way and trip over (unlike curtains). We also went for a very light colour to avoid any problems with the material fading – this is a real problem in the lounge. We worked on the basis that if they were a total disaster, it was only £90 at stake! The blinds are made to order and were ready in less than a week. They were really easy to install and look great once in place. We have been really impressed with these blinds and I don’t think you can really argue about the price either. It makes a huge difference to the room – during the day, it softens bright sunlight and during the evening, it makes it feel an awful lot cosier. Although the photos of the blinds were taken in the last couple of days, they were in fact put up last September. So you can tell that they are wearing well. 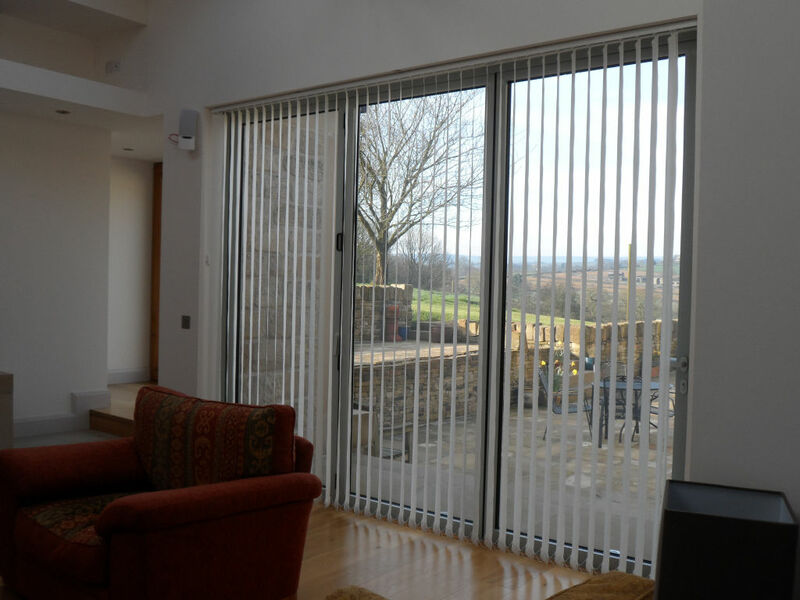 We bought the blinds from here – http://www.vertical-blinds-direct.co.uk/ – another local Yorkshire business!